Though Hack Engineering’s specialities revolve around four-wheeled BMWs, with experience in motorsport of various forms we’re proud to be able to support racers of various kinds, from historic to modern on two wheels or four. One such example is our recent support for the Lloyd Collins Racing 2018 campaign. 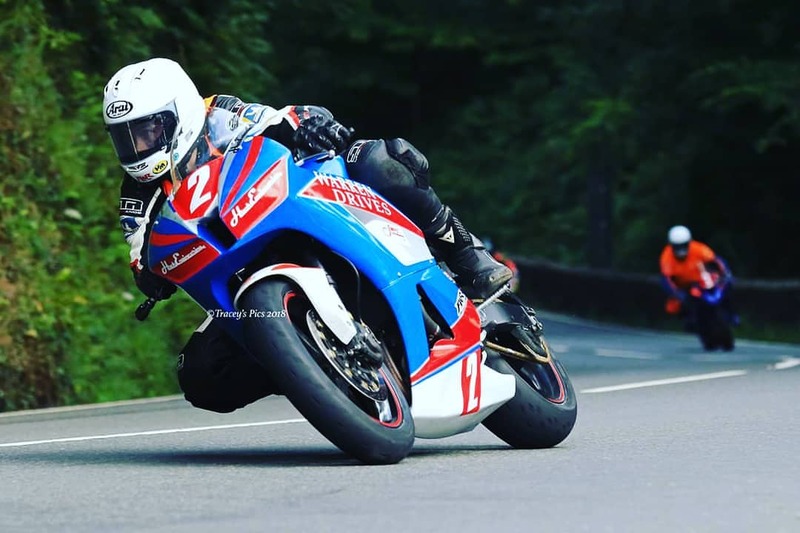 Lloyd’s efforts of the last couple of years have been a push into the world of Road Racing, concentrating efforts mostly in Ireland with the aim of one day racing the Isle of Man TT. 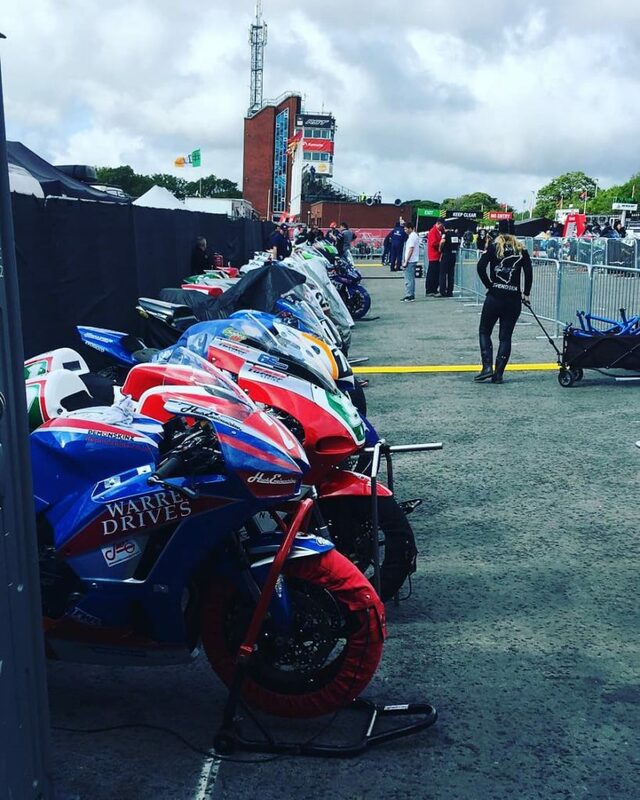 Therefore when Lloyd found himself invited to race the Manx GP – a lead-on event for the TT – he knew he needed the best mechanical support available. 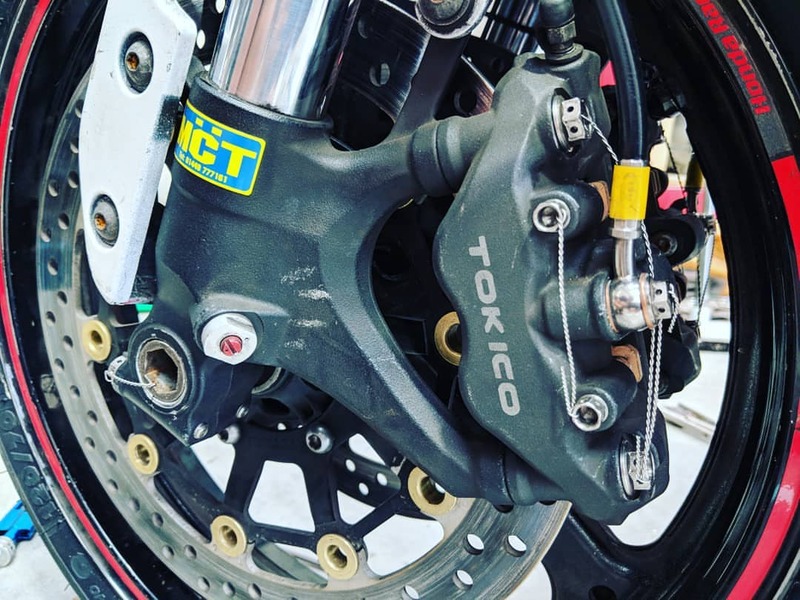 While Lloyd himself was out in Ireland racing at the Ulster GP, the Hack Engineering team collected his Manx-destined Honda CBR600RR from local legend John Harris, who had put together a fettled engine and gearbox for the bike and fitted it. 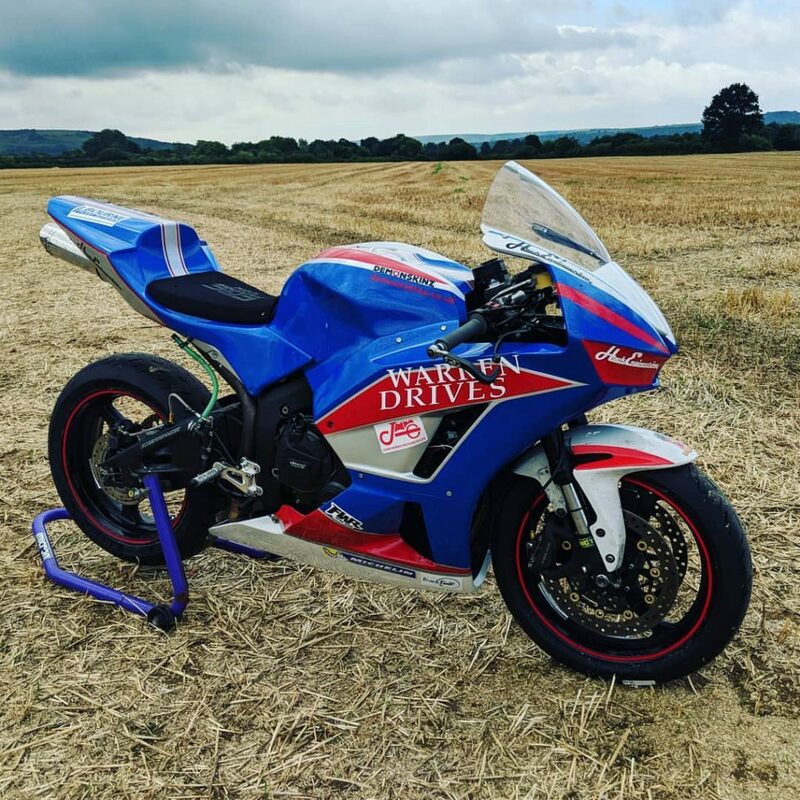 There was some finishing off to do, however – Hack Engineering’s latest team member Alex put in countless hours to painting new bodywork for the bike, which required a little work to fit, and also needed livery. As well as this, the regulations of the Manx require numerous safety measures un-needed in other road racing events. This is mostly safety-related, with safety wiring and meticulous attention to detail being order of the day. Once the bike was complete, into the van it went, and up to the ferry at Heysham in preparation to meet Collins on the island itself. Practice week was frustrating to say the least, with weather being a big issue and resulting in minimal practice time. However, Lloyd managed 11th in the Newcomers A race, an astonishing result on what was ultimately an underpowered machine. In the Junior, Lloyd managed to pull from his qualified start of 77th up to 50th – a great first attack on the island. We look forward to supporting this young talent more in future.